As of July 16, 2018, to continue to use the Google Maps Platform APIs, you must enable billing on each of your projects. If you choose not to add a billing account, your maps will contain "For development purposes only" message. 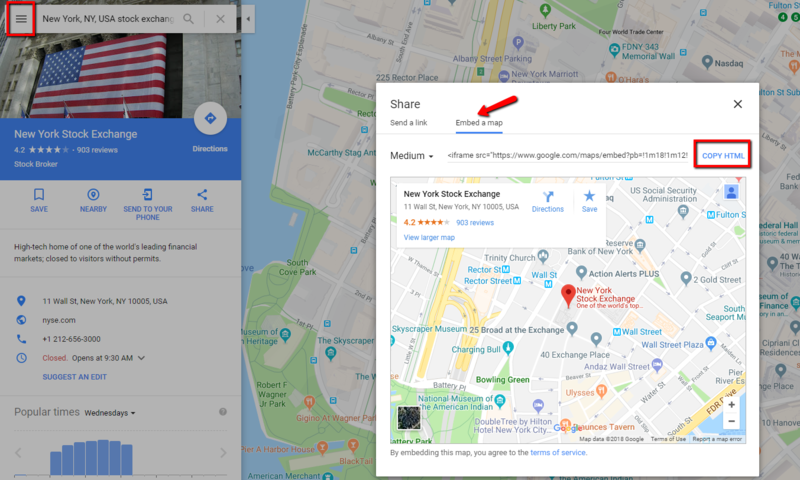 Googlemaps API key is needed for built-in theme map element offering extended options for map style, zoom and marker. However, you may use a standard Google Maps element of WPBakery page builder which does not require API key.